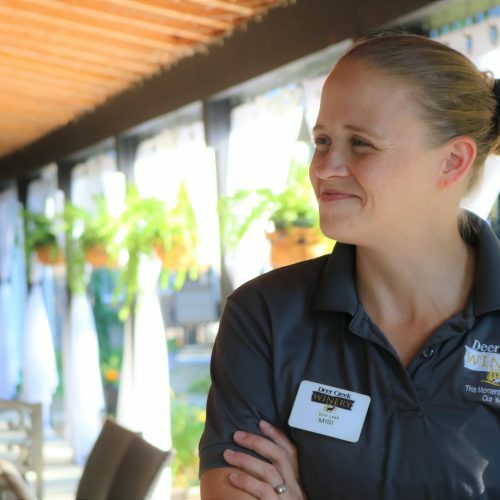 Why You Should Work For Deer Creek Winery! 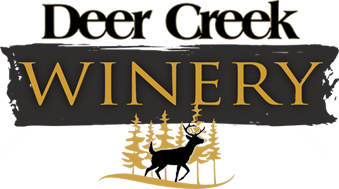 You’ll receive a 20% discount on Deer Creek Winery products! 1. Main Winery Festival Lead, heading up a crew when we are off site selling wine at festivals. A lot of weekends but a lot of FUN! Don’t see an opening in your area? No problem, we’ll keep your information on file for future openings.